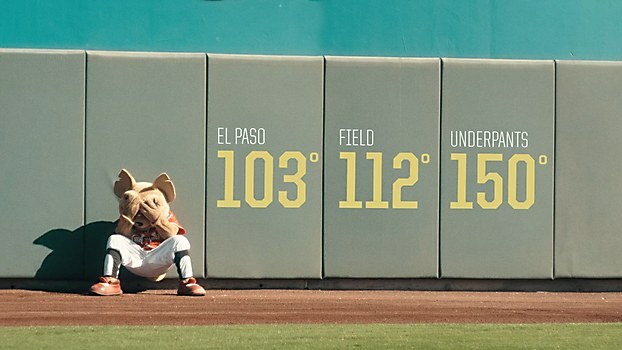 Minor League Baseball mascots have the hottest job in sports. All summer long, they dance, sweat and chafe in their synthetic fur. Though they’re in the minor leagues, these mascots suffer from major-league underwear funk. That’s the subject of a new documentary-style campaign from Russell Athletic and its ad agency, Kansas City–based Barkley. In a partnership with Minor League Baseball, Russell became the unofficial underwear mascot of mascots who hail from the hottest cities in America, offering them its odor-fighting FreshForce Performance Underwear. 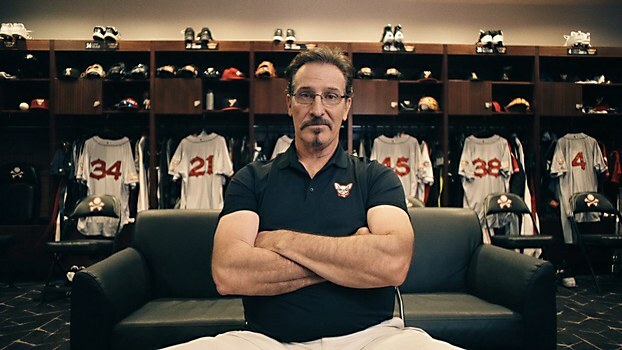 The brand will release three documentaries, featuring Chico (El Paso Chihuahuas), Cosmo (Las Vegas 51s) and Orbit (Albuquerque Isotopes). The first piece, directed by British documentary filmmaker Andrew Lang, brings the story of Chico to life. 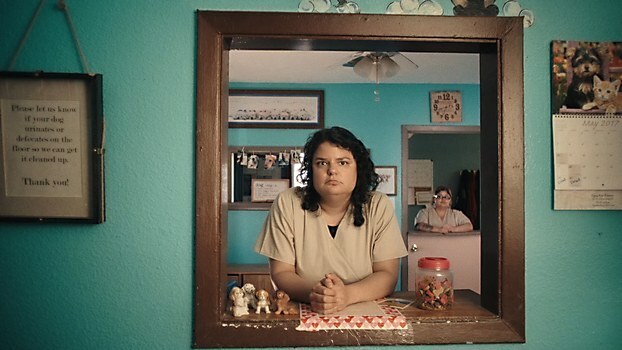 Before shooting, Lang spent a week scouring El Paso to find a side of Texas not often seen and a quirky cast of real El Paso residents. From a car wash owner to a dog groomer, each character offers a unique solution to Chico that only leaves the mascot with the same problem. “The look and tone of the film is a combination of Nacho Libre and The Good, the Bad and the Ugly—only in this, Chico gets his revenge on underwear funk,” says Barkley group creative director Berk Wasserman. 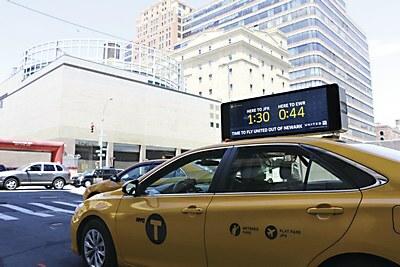 Ad agency mcgarrybowen displays live traffic data on top of New York City taxis. 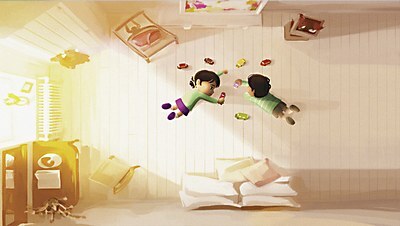 lg2 and artist Rodolphe Saint-Gelais’s animated film tells the story of a gender creative child named Sam. 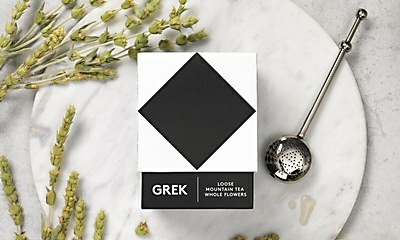 With inspiration from a Greek “painted village,” interabang designs packaging for an herbal tea brand.